You've traveled back in time and ended up in 79 AD in the ancient Roman city of Pompeii. Your time machine barely survived the trip. Mount Vesuvius is about to erupt and with only 45 minutes you're scrambling to assemble your time machine to escape the deadly eruption! 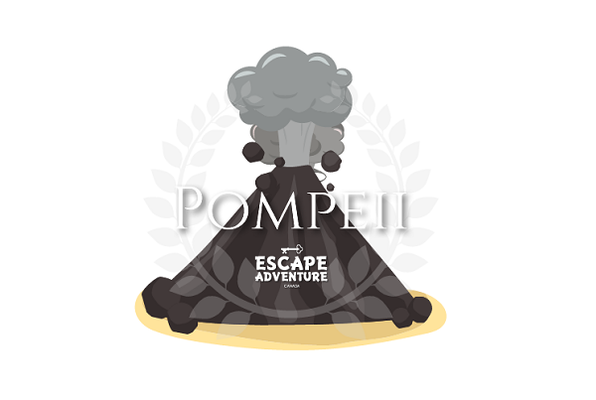 Reviews of escape game "Escape From Pompeii"